Lawns that are as strong as iron and look great – that’s any professional gardener’s dream. An ugly lawn makes an entire garden look less attractive. The revolutionary Bar Power RPR will give you a beautifully green lawn that tolerates wear really well. This mixture was specially developed for professional gardeners. It can be used for many purposes on different types of soil. UEFA is very satisfied with the result. The sward was created using Barenbrug’s RPR technology. RPR spreads horizontally by forming a natural network of determinate stolons that form a kind of netting in the sward. This way Bar Power RPR creates lawns with excellent wear tolerance that are as strong as iron. Instead of individual grass plants, as in the case of traditional perennial ryegrass, each Bar Power RPR grass plant is linked to other plants and to the soil. There is much less risk of the grass of RPR lawns being kicked up or otherwise damaged. And if some damage should nevertheless occur, Bar Power RPR’s regenerating power will immediately come into action. 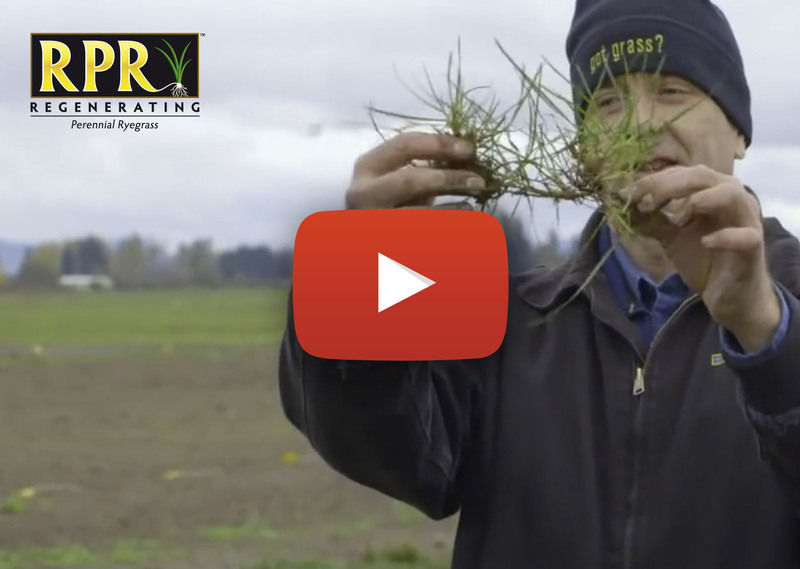 Click here for more information on determinate stolons or RPR. Bare patches make many lawns look unattractive. There’ll be no risk of this with Bar Power RPR. All the individual grass plants are linked to one another, resulting in a lawn that is as strong as iron and has no bare patches. Another problem that often adversely affects lawns is weed growth. If weeds get the chance to multiply they will soon take over an entire lawn. Because Bar Power RPR germinates so quickly and forms such a dense sward weeds will have virtually no chance of establishing. Weeds or grasses such as annual meadow grass may completely destroy a lawn. Once they have become established there’s no getting rid of them. Many grasses are doomed to lose the battle against them because they don’t establish fast enough and don’t form a dense sward. The most common weed is annual meadow grass. This fast-germinating grass species is to be found in many lawns. But Bar Power RPR is even faster than annual meadow grass, greatly minimising its chances of establishing. And the result is a lawn that is as strong as iron. Bar Power RPR can be seeded as early as March. With ordinary grass mixtures you have to wait until May. This possibility of seeding two months earlier means that you will be able to enjoy a beautiful lawn that is as strong as iron earlier in the year. Overseeding is important for keeping your lawn in good condition. With ordinary grass mixtures you can overseed your lawn until September. You can continue doing that for an extra month with Bar Power RPR. All in all, you will be able to enjoy an attractive, extremely strong lawn for a total of three extra months. A major advantage of Bar Power RPR is that it can be used for both seeding and overseeding. So you need buy only the one mixture, and there will be no risk of differences in colour because you keep using the same mixture.